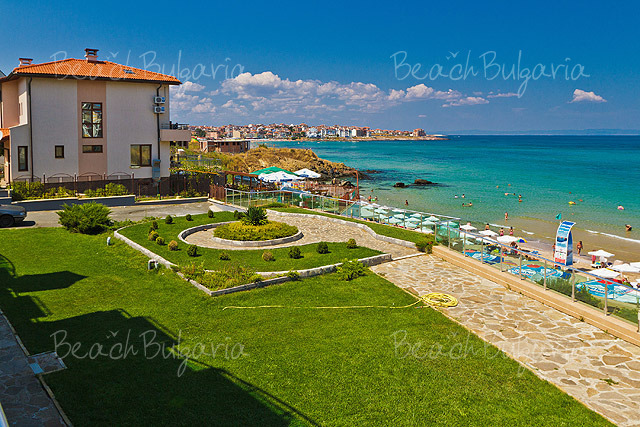 The Black Sea Paradise complex is located right on the Harmanite beach, in Sozopol resort. The complex is spread on an area of 3000 sq.m. 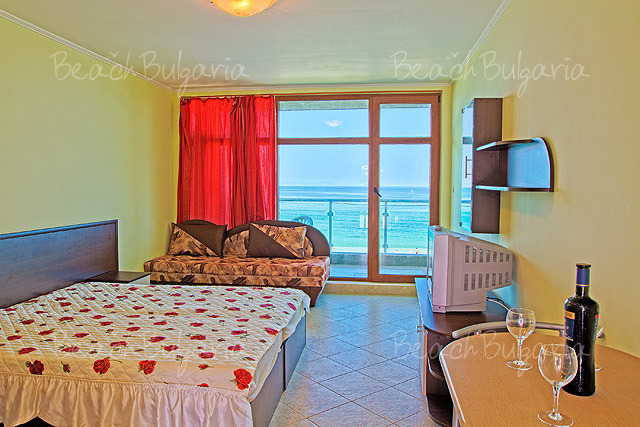 and offers private beachfront. 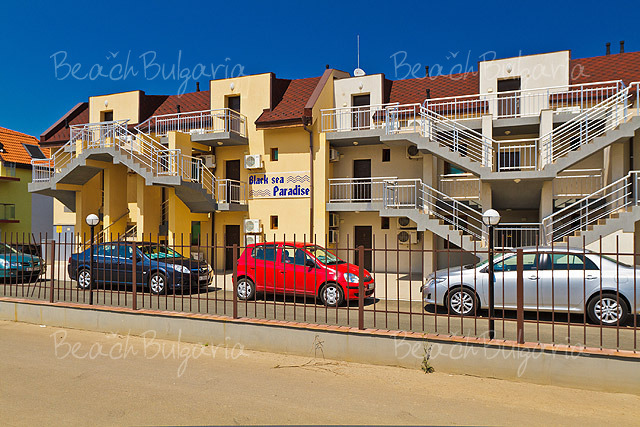 Black Sea Paradise complex consists of several terraced buildings. 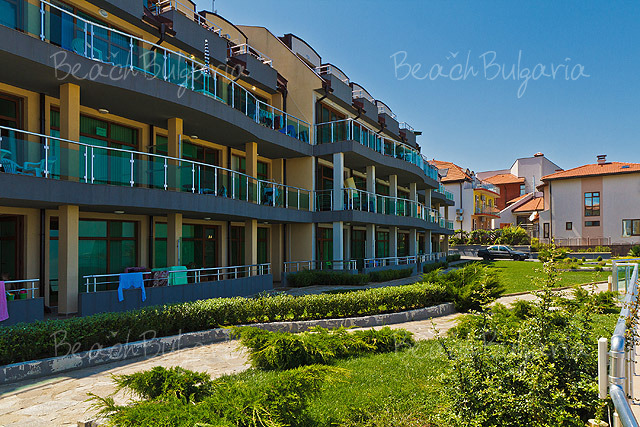 The complex is facing the sea and each unit offers stunning sea views. 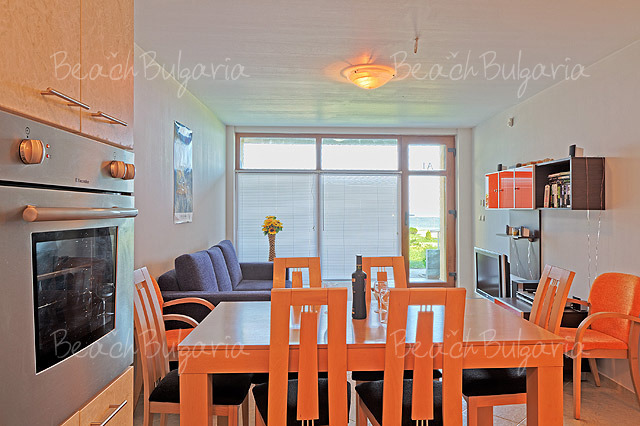 Every suite disposes of a terrace with a specified place for a barbecue. 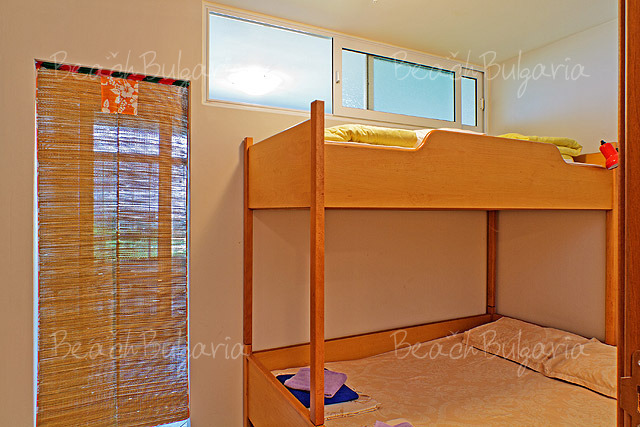 Studios and one-bedroom suites are available for rent. 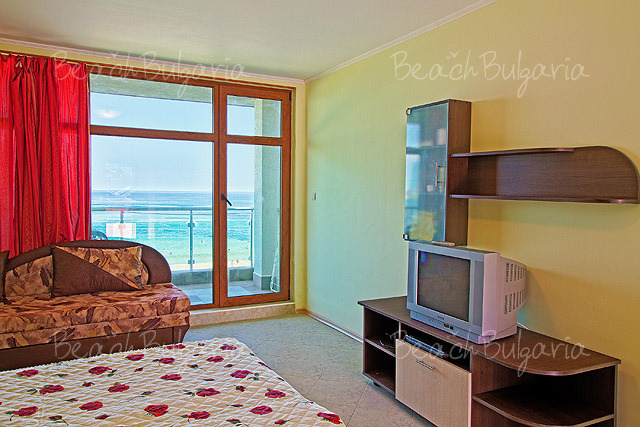 They are fully furnished for a pleasant summer holiday. The complex offers perfectly maintained green areas. 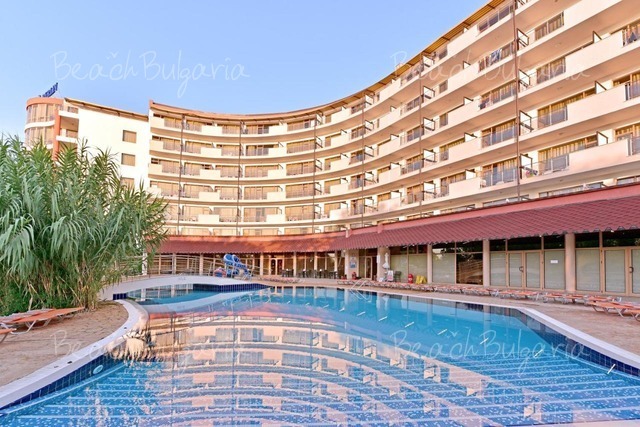 Guests can enjoy a relaxing day out by the open air swimming pool for adults, the children's swimming pool, or can enjoy a drink at the snack bar. 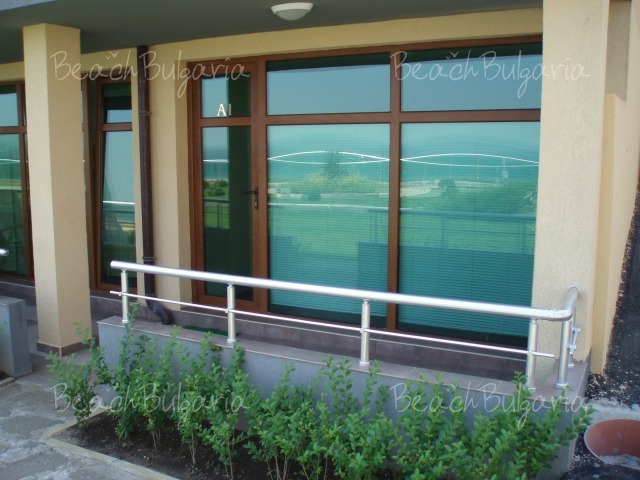 The beach is easy accessible by a staircase. 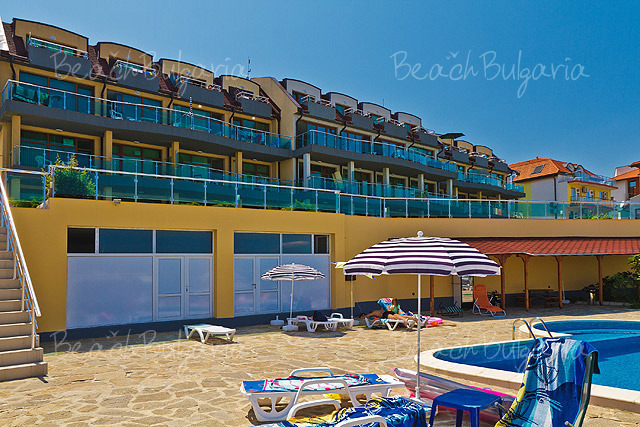 * The prices are in EUR, per unit, per night. 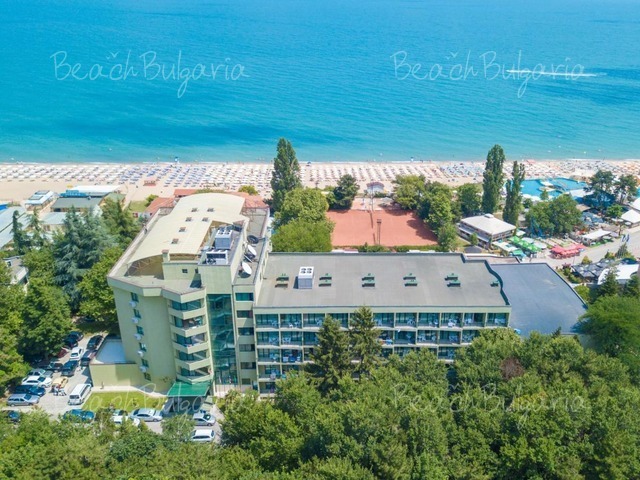 * Cancellations can be made free of charge providing details of this are received at least 14 days prior to check-in time on the day of arrival and 18 days during 07 July - 24 August 2019 - cancellations made after this period will incur a fee equivalent to the 100 % of the accommodation. 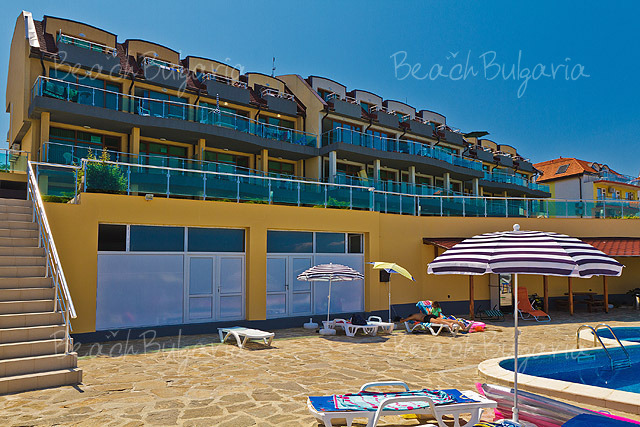 Please, post a comment on Black Sea Paradise Hotel.